Is Art Always Accessible? Help us Research This and Maybe Win $25. I had some conversations recently regarding Bonsai. Yup, the living art-form where trees are planted in pots and grown (metadesigned?) to look like aged, mini-versions of full size trees. We spoke about multiple aspects of Bonsai, but one of the topics that stayed with me was the popularity of the artform. How accessible is it to most people? What do people really think about it? Can it ever be as popular as say, scrapbooking? 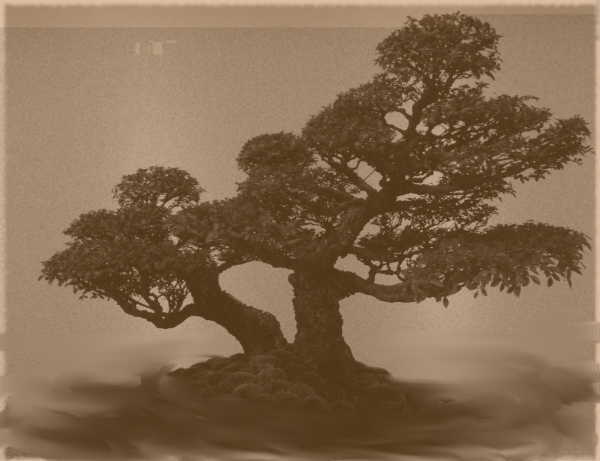 Being who I am, I couldn’t simply let these questions go unanswered so I figured to get the ball rolling and start by getting at some basic perceptions about Bonsai. I’ve created a very basic, two question survey to get at perceptions of the art of Bonsai. You can check it out here. So, whether you’re in to Bonsai or not, take the survey and you’re entered for a chance to win $25. Be honest and upfront. We’ll analyze the responses and repost on this topic in the beginning of October. I could say more but I don’t want to impact your thoughts in any way. Thanks for taking part in this project!